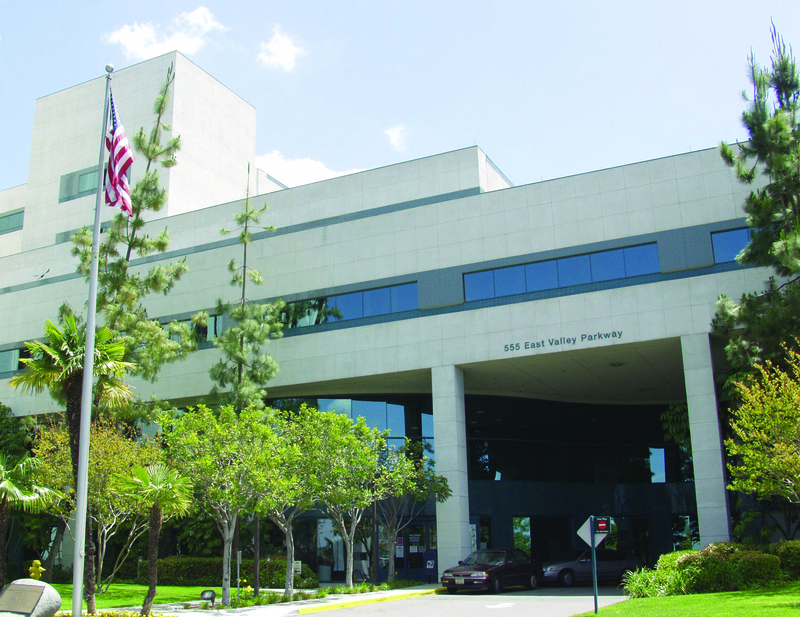 Palomar Health is in the process of transitioning from an at-large election system to a district election system. The Board of Directors are currently considering two different district alignments (Draft map 101 and Draft map 102). You may also view the interactive map. 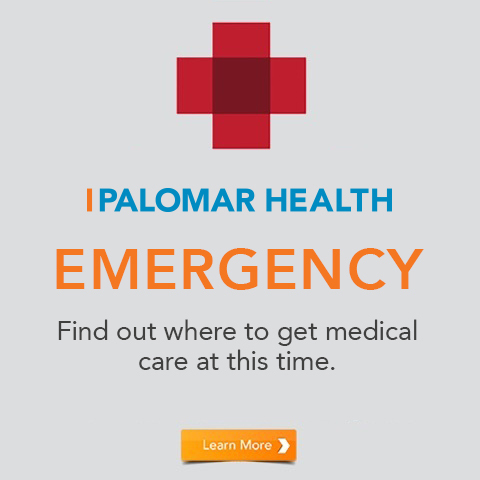 The public is encouraged to review these maps and provide comments by emailing ContactUs@PalomarHealth.org or by attending the next public hearing. 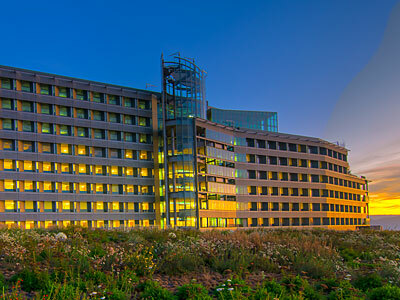 The board must govern the Palomar Health’s efforts in carrying out its mission to heal, comfort, and promote health in the communities it serves by carrying out their fundamental duty of oversight through the duties of care, loyalty, and obedience. 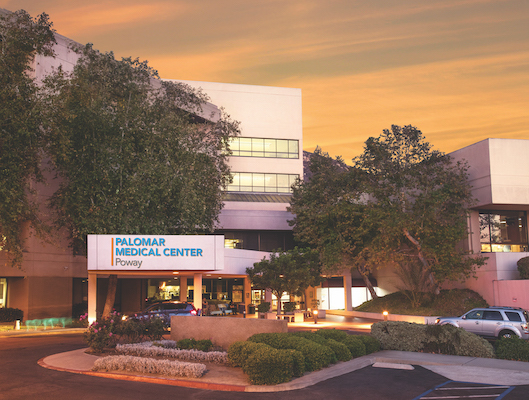 • Know Palomar Health’s mission, purposes, goals, policies, programs, services, history, strengths, and needs. • Perform the duties of board membership responsibly and according to the duties of care, loyalty, and obedience. • Prepare for the policy discussions and decision making that is required for governance excellence within the organization. • Undertake special assignments willingly and enthusiastically. • Avoid prejudiced judgments on information received from individuals and urge those with grievances to follow established policies and procedures through their supervisors. • Support and counsel the CEO through difficult relationships with groups. • Participate annually in educational opportunities to remain current on changing trends and issues affecting governance. • Participate in board and committee meetings with forethought, courtesy, critical thinking and analyses, and attention to results. • Ask timely and substantive questions at board and committee meetings consistent with the board member’s conscience and convictions, while simultaneously supporting the majority decision on issues decided by the board. • Main confidentiality of the board’s closed sessions, and speak for the board or organization only when authorized to do so. • Suggest agenda items periodically for board and committee meetings to ensure that significant, policy-related matters are addressed. • Fully understand the organization’s definition of an independent director and disabling guidelines, and be aware of his/her independence status and limitations in business ventures with or those that directly compete with the organization. • Serve the organization as a whole rather than any special interest group or constituency. • Disclose any possible conflicts to the board in a timely fashion. • Maintain independence and objectivity and act with a sense of fairness, ethics, and personal integrity, even though you may not be required to do so by law, regulation, or custom. • Never offer or accept favors or gifts from anyone who does business with the organization.